Himanta Biswa Sarma today welcomed four Congress legislators to BJP in Manipur. With a jibe at Rahul Gandhi, the BJP's north-east strategist Himanta Biswa Sarma welcomed to his party today four more Congress legislators in Manipur. The BJP formed a coalition government in the state under Chief Minister N Biren Singh last month; the Congress got the most seats in the assembly election but could not gather from other parties the support of three legislators that it needed for a majority. Since election results were announced, six Congress legislators have joined the BJP, reducing the party's seats in the 60-member assembly to 22. The MLAs who have crossed over will have to resign from the assembly and say they are happy to contest by-elections as BJP candidates. Among those who joined today is former minister Ngamthang Haokip. "Rahul Gandhi had convened a meeting just yesterday on strengthening the Congress in the north east. And today four Congress MLAs have joined the BJP," said a smiling Mr Sarma to much applause. "That means that Rahulji can make no further progress in the north east...the people have decided to make the north east Congress mukt (Congress free)," he added. 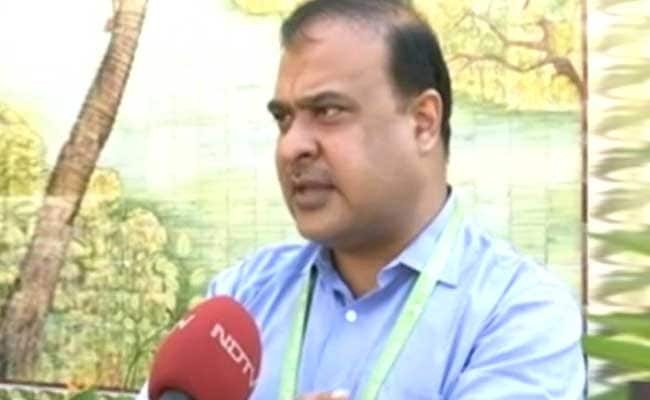 Himanta Biswa Sarma quit the Congress and joined the BJP less than two years ago, vowing to oust Congress governments in the north east. He blamed Rahul Gandhi for his leaving the party, alleging that Mr Gandhi had paid more attention to his pet than him when he went to meet the Congress vice-president in Delhi. 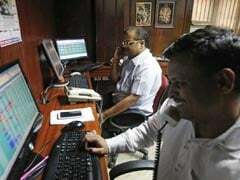 Since he quit, the 48-year-old, known for his organisational skills and political strategy, has delivered three states for the BJP, which so far had a limited presence in the north east. Mr Sarma is credited with the BJP's big Assam win last year and in Arunchal Pradesh, convinced over 40 Congress rebels in Arunachal Pardesh who had gone back to the party, to quit again only two months later and join a regional party to form a government backed by the BJP. In Manipur, the BJP went from zero to 21 seats in this year's election, and Mr Sarma was ready with support letters from allies for the party to form government. The Congress now has only one seat more in the assembly than the BJP, which said today that more Congress legislators will join it soon. "Tripura next and then Meghalaya," vowed Mr Biswa today. Meghalaya has a Congress government and Tripura is ruled by the Left. Later in the evening, Trinamool Congress's lone MLA in Manipur, T Robindro Singh, also joined the BJP. Nagaland's ruling party, the Nagaland People's Front, is part of the BJP-led national coalition NDA.